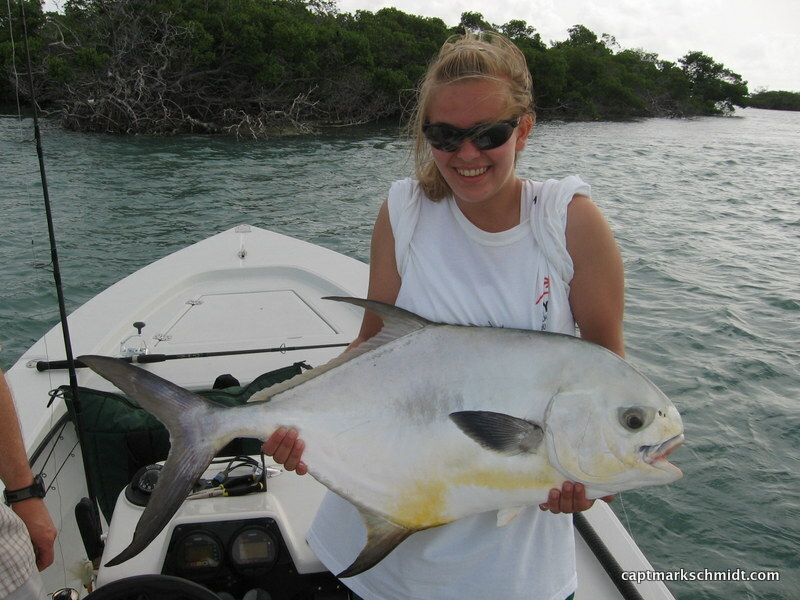 Light tackle sportfishing and flyfishing the Lower Keys and Key West since 1980. Capt. Mark Schmidt provides a friendly and no-stress environment in which to experience catching the different species of fish found while sportfishing the Lower Keys and Key West. 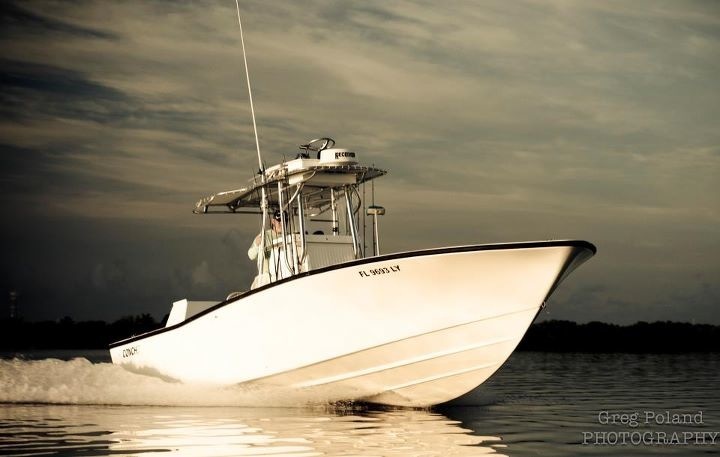 Novices and veteran anglers alike will enjoy the time spent on the water fishing with Capt. Mark Schmidt. Many world records have been caught aboard Capt. Mark’s boats, but he is equally proud of guiding novice anglers to their first trophy fish. Bring the family and kids to fish and enjoy the birds, turtles and porpoises that abound in the pristine waters around Key West. Having lunch on one of the remote Keys along both the Atlantic or Gulf of Mexico is another family option as well. Come experience Key West sportfishing at its finest aboard “Sun Dancer” a Conch 27′ center console for reef, wreck and offshore fishing. 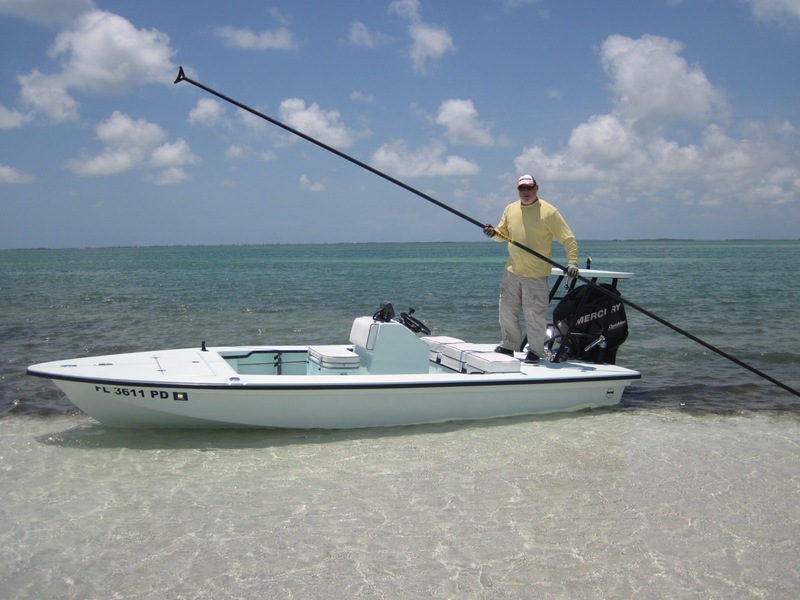 For shallow water sight casting on the pristine flats of the Lower Keys and Key West Capt. Mark Schmidt has a Dragonfly Boatworks Grand Slam 17. Both of Capt. Mark Schmidt’s boats are proudly powered by Mercury Marine. The Lower Keys and Key West provide a unique fishing opportunity because the Atlantic Ocean and Gulf of Mexico come together here. The variety of fish around Key West is amazing. Key West is also a historical and cultural center with great nightlife for those in your group who may not want to go fishing. From sailfish, tuna and other offshore species to grouper and snapper on the bottom to tarpon, bonefish and permit roaming the flats there is always something to fish for in the Lower Keys and Key West. Barracuda, sharks, jacks, cobia, and kingfish are just a few of the species found in our waters. Please see the “Fishing Seasons” page for a guide to what time of year is best for what you want to catch. I thank you for visiting my site and for your considering me to guide your next fishing adventure. Feel free to browse the rest of the site to, hopefully, answer any question you may have. If there is anything that isn’t answered on my site, then please Contact Me with your questions. Please take a look at the information on my Rates page on how to schedule your next adventure with Sundancer Charters.